Once a month I review a book – usually fiction, sometimes non-fiction. Grab your favorite hot beverage (mine’s a mocha), and let’s talk books! Do you create your own destiny through your choices, or is there no escape from what your life is meant to be? Can mistakes be redeemed? 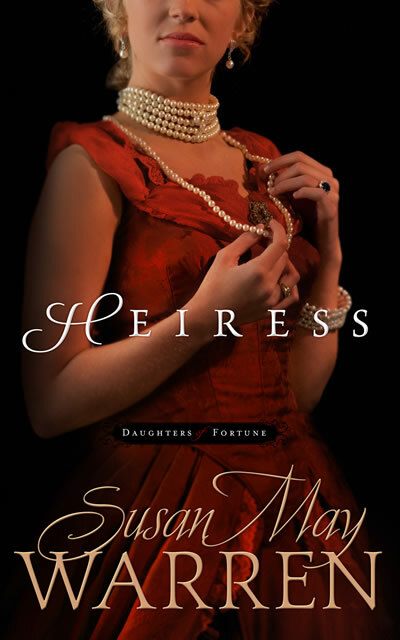 This month I review an award-winning trilogy: Daughters of Fortune series (Summerside Press), by Susan May Warren: Heiress – Book One, Baroness – Book Two, and Duchess – Book Three. You might like this if you like: Downton Abbey, The Great Gatsby, The Natural, Kate & Leopold, Swing Kids or anything else about Europe i n World War II. Summary: The only trouble with reviewing a series is sharing a flavor of the books without spoiling anything! Here’s a try. This family saga sweeps you into New York’s turn-of-the-century Gilded Age and criss-crosses continents through the end of World War II. In Heiress, sisters Esme and Jinx want different things from their privileged upbringing: Jinx dreams of love and significance through wealth, but Esme wants to leave it all for the call of the West. Life’s twisting surprises – shaped by their choices – catches each off guard. Baroness follows cousins Lilly and Rosie from flapper-filled Paris to barnstorming shows across the U.S. plains, and unexpected places in between. Both strong-willed young women are determined to carve out their own lives, but will love throw them a curveball? 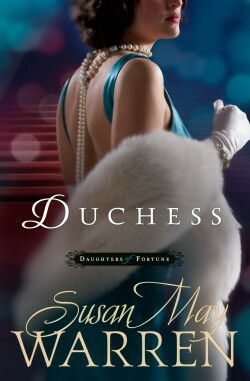 Duchess rounds out the trilogy with the glamour of Hollywood on the precipice of the Great Depression. Rosie’s world crumbles but a new opportunity in Europe appears, though it’s not all that it seems. I liked: Historic al fiction works when I feel transported into the storyworld – a world based on reality but not too bogged down in detail as to be distracting. This series delivers in spades. The research necessary to pull this off must have proved monumental to Susan May Warren. She weaves it into the storylines so masterfully that it comes across as effortless. I felt fully immersed into these settings: the opulence of the Gilded Age, the rush of adrenaline while performing atop a biplane, the intrigue amid Europe during World War II, among others. The same can be said for the characters. Stories of the rich and glamorous don’t interest me, normally. These characters captured me and made me care. The reader gets to know them as fully developed people. I care what happens to shallow Jinx and misguided Rosie, for instance. The break between each book was agonizing! The stories themselves don’t disappoint. Each book follows multiple, intricate storylines than go way beyond the scope of my paltry descriptions. That’s the most frustrating part of creating this review: Knowing that each story encompasses so much more than I can highlight. I’d be overjoyed if any of my readers take on this series so that we can talk about it! I wasn’t crazy about: If I sound like I’m gushing about this series, I am. But we both know that no story is perfect. Two things prick my memory here. First, a couple of storylines allude to and describe (with restraint) sinful choices. A touch of violence could be disturbing for some. These elements are not glorified and logical consequences, though buffered with God’s grace, follow – sometimes for generations. Speaking of God’s grace, one would have to be blind not to see it saturating each character’s life. A few scenes mention God specifically. That said, I would’ve liked more. The Bottom Line: Few novels these days stick with me for very long. This series stands out after at least two years and remains my favorite of Susan May Warren’s stories. Read it if you want to get lost in a sweeping, multi-generational saga riding a roller coaster of emotions. I love series that follow families because we see how choices – good and bad – affect others over time. And with all three published, you can binge-read without the agony of cliffhangers. Questions for you: Which historical eras do you like, and which don’t interest you? Do you think your upbringing always determines your future? Any feedback on the format of this review? The day finally came. The book signing. I was going to meet a celebrity! …Well, about as close to a celebrity as I get excited about these days. Plus, it was also about food. Win-win. David and I had rolled into Alpine, Texas for a weekend getaway. 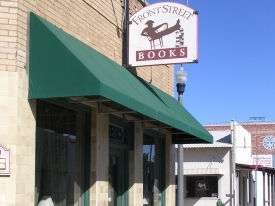 A book signing made it on the agenda, too. Lisa Fain, a.k.a. The Homesick Texan, would appear and sign my post-it-note-fringed copies of her cookbooks. These cookbooks hold no ordinary content, mind you. It’s Texas food, and the longing to recreate classics and try new ones had made me a braver cook the last couple of years. Plus, she includes in her books and blog many striking, comforting images of the state. The evening lived up to my mind’s hype. Lisa shared interesting stories and scribbled an inscription in my books. I was happy. It was something to write home about. …But how often do I get properly excited about the Author? I’m talking about God, the Author of the Bible, the universe, of us. No one outshines Him, of course. He’s the ultimate writer, creator. 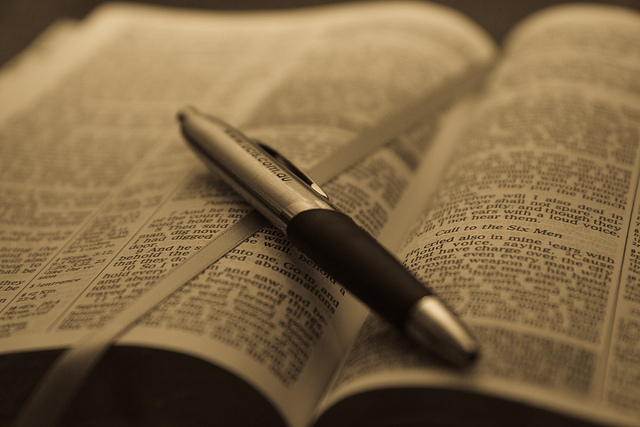 He not only penned the Bible, but He used the hands of mere humans – across millenia – to do so. His autograph is scribbled across creation and the stars in unmistakable handwriting. And His author’s inscription is embedded in my DNA, despite my sin-fringed life. The Author of the universe signed His masterpieces: you and me. Now, that’s something to write home about. Question for you: What’s something about God that excites you or strikes you with wonder? 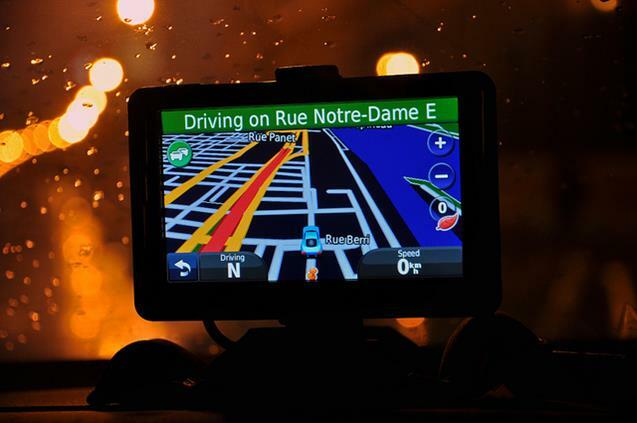 Technologies like GPS have changed the world. These days it seems like we need it even to find our way to the grocery store. I exaggerate, but only a smidgen. Mostly gone are my driving days like in college, when I was known to spontaneously travel hours by myself to visit friends in a new-to-me city. …Without – gasp! – a cell phone. Just me and a map. It was wonderful. Can you relate? But can you imagine piloting a plane that way? In our era of autopilot airliners and drones, it’s easy to forget that early pilots didn’t have as much in the way of navigation aids. Compasses, maps, your own wits and good eyesight, limited radio tower help, and scant more were your friends for most cadets across World War II American airfields. And you got clear weather if you were lucky. If not, you’d better lug a good coat or jacket with you and hope your chilly fingers could manage the maps while you flew. I went on my fourth solo cross-country (X-C) yesterday, and a strong wind blew me off course and made me temporarily uncertain. I decided to head for home anyway, but things started looking wrong, and the checkpoints didn’t jibe with my map. I buzzed a couple of towns but couldn’t find the names of them anywhere, so I turned around and went back to a town I had just passed over that had an airport…The roads leading out of each town made a similar pattern and the fields were located in the same place in relation to the towns. So I entered the traffic pattern with a bunch of PTs [primary trainers] and landed. The Army cadets and instructors nearly fell out of their planes when they saw a girl taxiing by in a BT [basic trainer]! Other stories recount the added challenge of navigating at night in bad weather. Runway beacons often hid below fog and rain. Pretty impressive what these pilots accomplished, day in and day out. It’s humbling. Makes we want to ditch the GPS for a while and show even more gratitude to WASPs and every pilot who served World War II. 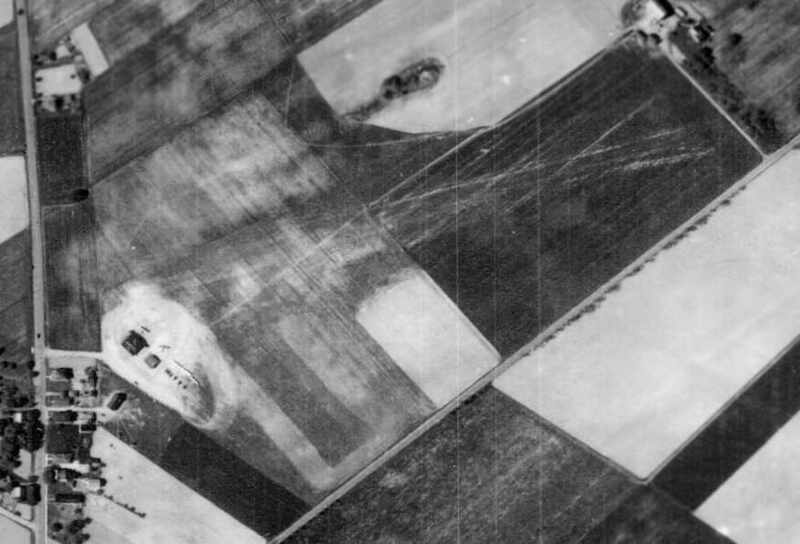 Questions for you: What would you think about learning to navigate as a solo pilot in World War II? Have you ever gotten really lost? How did you get back?